The Anti-Terrorism (Amendment) Bill 2018 seemingly targets Muslims, according to the Concerned Muslims of Trinidad and Tobago. However, the Attorney General has assured the group that this is not the case. The group along with members of the Police Service and the Muslim Roundtable appeared before the Joint Select Committee (JSC) on the Anti-Terrorism Bill on Monday. 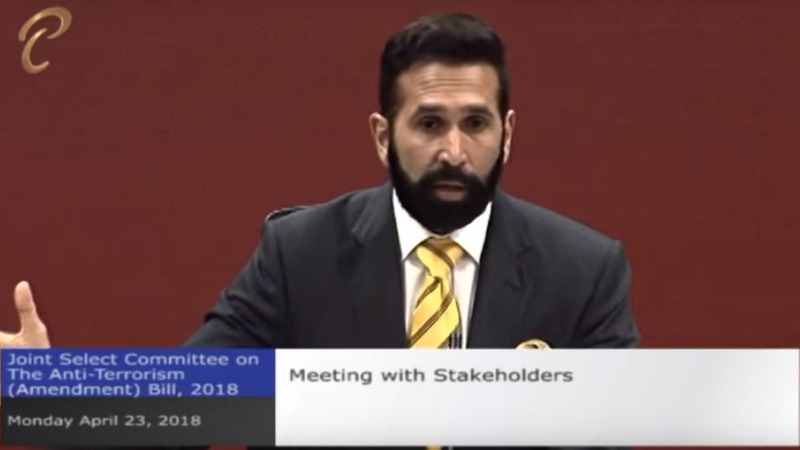 Head of the Concerned Muslims of Trinidad and Tobago Sheraz Ali in his opening statement noted that while the group supports government’s efforts to combat terrorism, it is particularly concerned that legislation seems to exclusively focus on Muslims. “However, we must also be careful that the baby is not thrown out with the bath water. Our issues with the amendments to the Anti-Terrorism Bill lie generally in the fact that the emphasis is placed in the Bill exclusively it seems on Muslims." "The far-reaching proposals seem to indict individuals or rather Muslims as guilty before trial and investigation. It is imperative therefore that the provisions of this bill target individuals inclined to terrorism rather than all Muslims. These two terms are not synonymous,” Ali noted. This as Ali noted that no non-Muslim organisations have been listed. 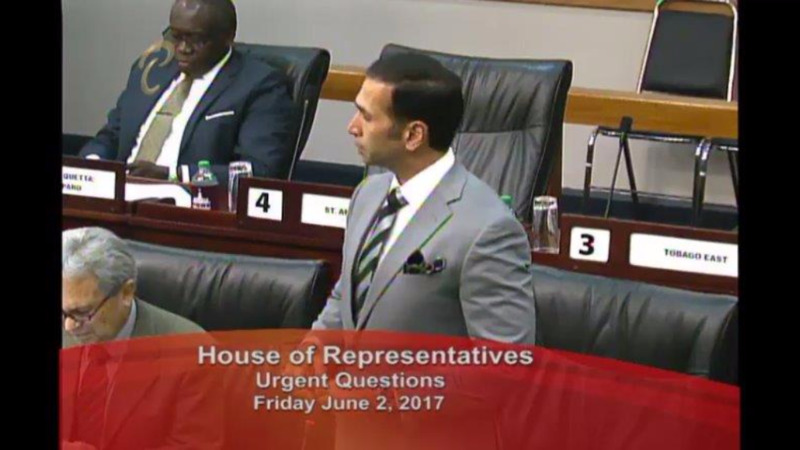 However, JSC Chairman Faris Al Rawi assured the group that the Anti-Terrorism (Amendment) Bill 2018 not does specifically target Muslim individuals but terrorists. 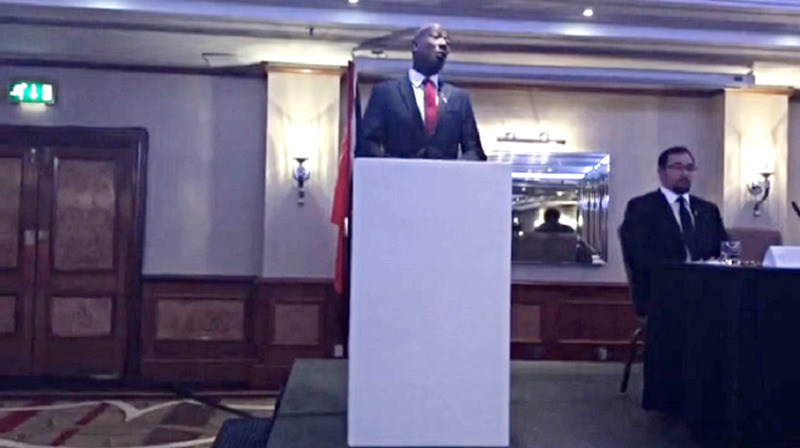 Another issue raised was the concern over the measure which allows for the Minister of National Security to designate a certain area as a declared geographical area. The Head of the Concerned Muslims of Trinidad and Tobago expressed concerned that Muslims who travel to certain countries for religious purposes will be affected. He believes that this part of the legislation should be struck out. “Muslims are going to find themselves, if this particular part of the legislation is enacted, in all kinds of trouble innocently,” the head of the group added. However, the JSC Chairman assured that those persons will not be affected. Meanwhile, Acting Police Commissioner Stephen Williams told committee members that terrorism is one of the most difficult crimes for the Police Service to investigate. The Acting Top Cop said therefore where there is legislation to treat with terrorism it must be all-encompassing to allow the Police Service to investigate manners in a speedy manner. 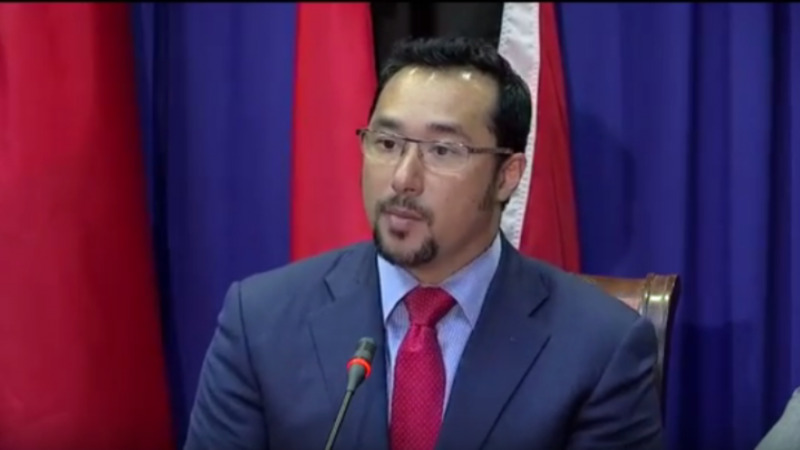 “Investigation of terrorism can turn out to be one of the most difficult forms of investigation that will confront the Trinidad and Tobago Police Service into the future. It is already one of the most difficult form of investigation that fronts us right now,” he said.